My new anthology with my book company, Patchwork Press came out yesterday!!!! Whether you’ve just started your first marketing job after college, are a mercenary trying to make it on your own for the first time in the 2300s, or are part of a magical study group where nothing ever goes according to plan, figuring out how to adult usually leads to a few adventures, and even more disasters. 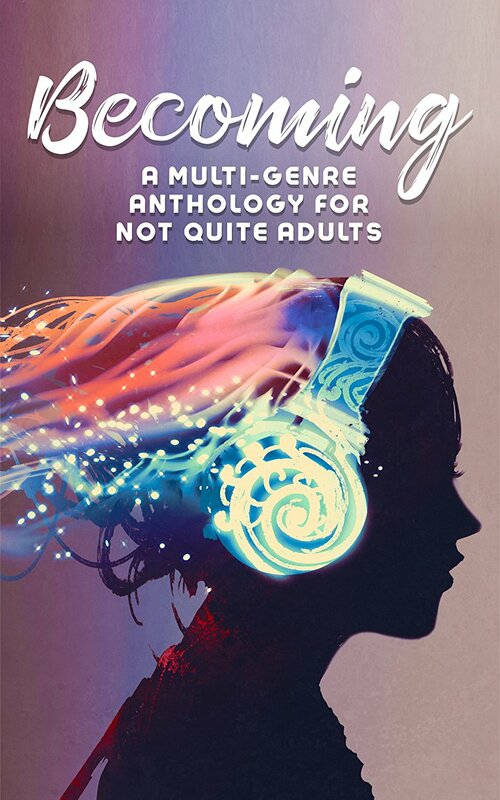 Join the authors of Patchwork Press in eight genre-hopping stories all about figuring out adulting in a hodgepodge of worlds that can feel anything but easy to navigate. Corruption will be released either August or September of this year! Be on the look out for my short story anthology with my publishers, Patchwork Press. It’s time!!!! 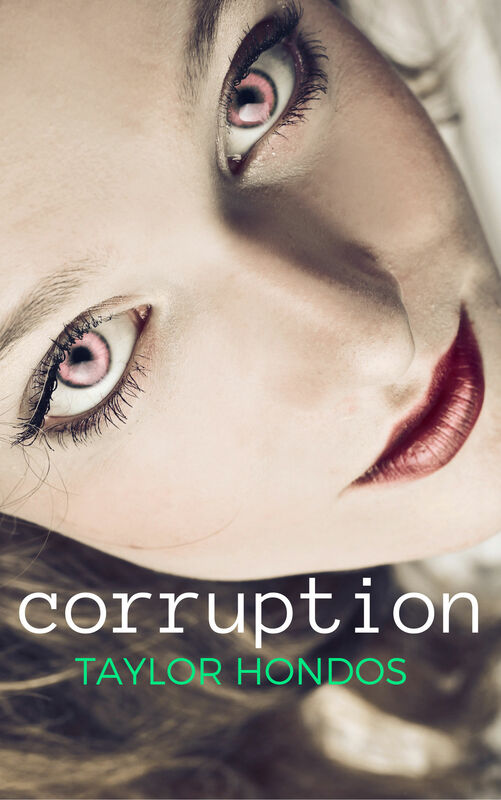 The Corruption Cover Reveal!!! Corruption will be released in August of this year!!!! Cover Reveal is still in TWO DAYSSSSS. Mark your calendars!!! 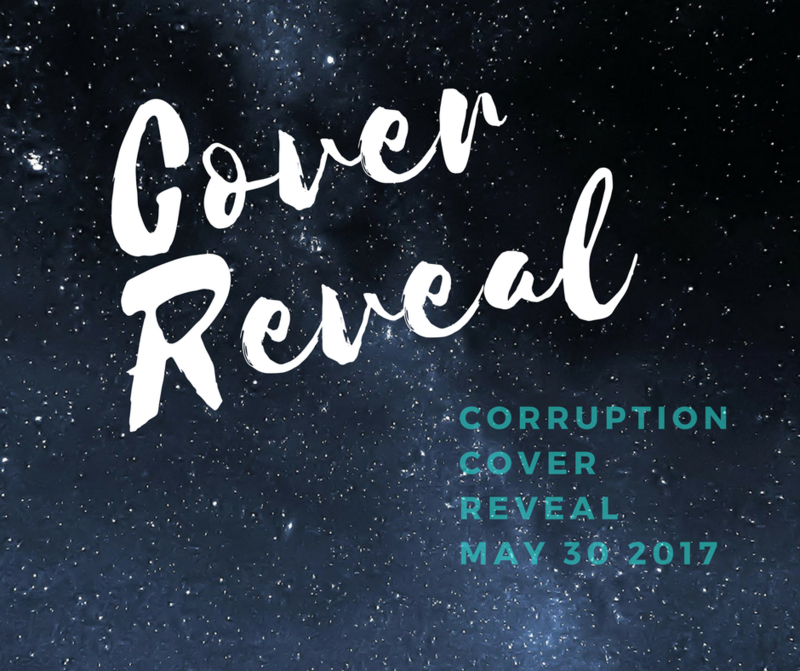 Corruption, book three of the Antidote trilogy cover reveal is on MAY 30th!!! Otherwise known as my birthday!! !